Reviews on the conversation-starting books, film, television, exhibitions, and more that are shaping pop culture. On the Nigerian Food Truck serving up flavorful, authentic Nigerian classics right in the middle of Manhattan. Sarah Lucas: Au Naturel is on view now at The New Museum through Jan. 20, 2019. Mary Weatherford’s exhibition I’ve Seen Gray Whales Go By holds the eye and begs to be analyzed. On Chapo Trap House, a podcast run by five middle class white guys offering an alternative option from existing leftist media. 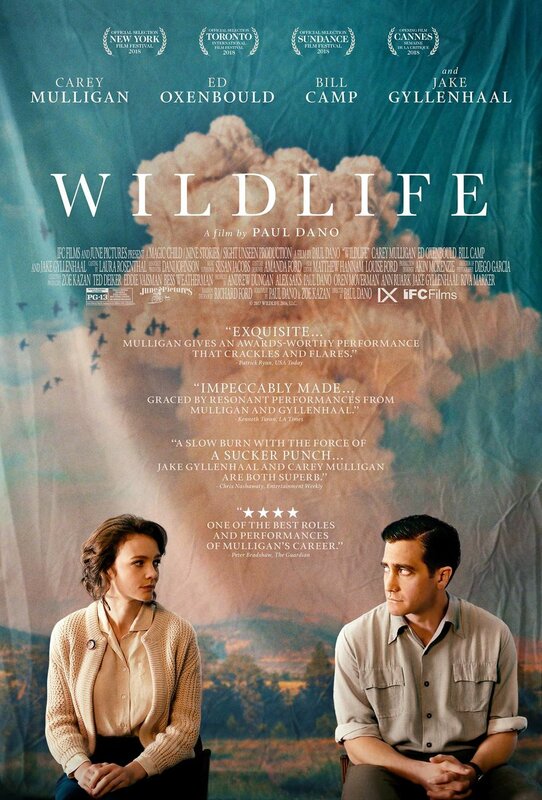 On the 2018 film based off of the bildungsroman novel about three wild brothers of white and Puerto Rican heritage who live a trying childhood in rural upstate New York during the 1980s. A nostalgic commentary on contemporary public art. "Lady Bird's remarkable energy lives inside this hesitation, this tension, this gap between youth and everything that follows. It doesn't judge. Instead, it presents choices, and lets the audience decide." Snubbed series: Movies & films that didn't make the cut but should have. "The debut of Atlanta's second season, 'Robbin' Season,' presents Donald Glover's self-aware, witty writing with acute instances of social commentary on gender relations, race, and the power dynamics across these intersections." On the second season of the hit Netflix series and the politics behind the audience's gaze. An ensemble cast of 12 Gallatin students bring author Arthur Miller's The Crucible to life in their on-stage production of The Crucible co-directed by Kristin Horton and Ben Steinfield. 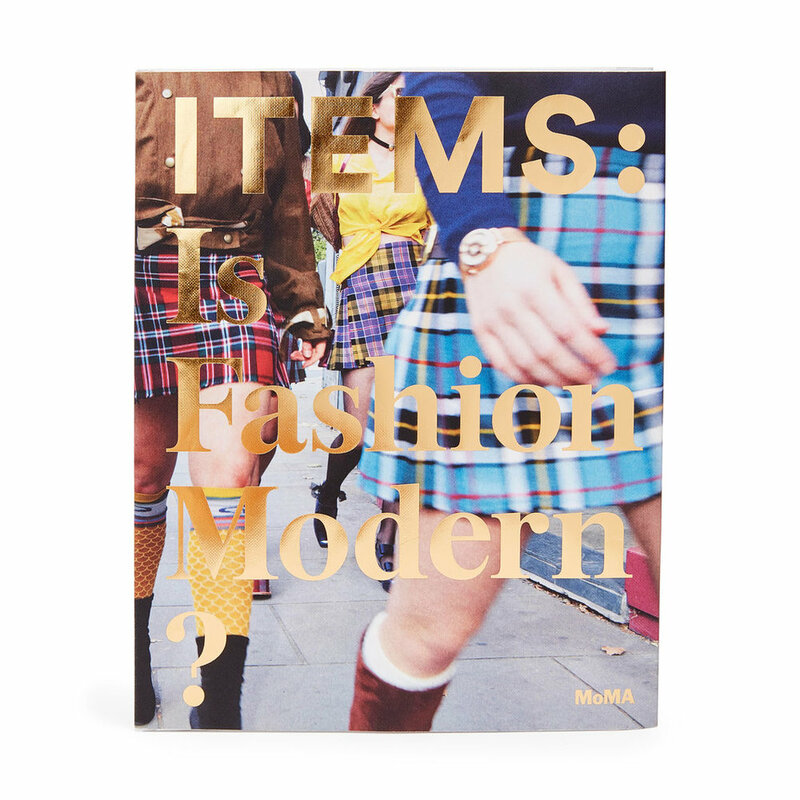 "The MoMA takes on fashion from a historical, cultural, and sociological perspective, exploring how fashion can inform the times as much as the times inform fashion." Trigger: Gender as a Tool and a Weapon is on view at The New Museum now through Jan. 21, 2018. Calder: Hypermobility is on view at the Whitney Museum of American Art now through Oct 23, 2017. "How many times can a person embrace vulnerability before they get burned for good? The Incredible Jessica James shows us that in this world, the answer is simple: as many times as it takes." On the compelling, new drama-comedy starring Salma Hayek and John Lithgow. "The film raises questions about the use of social media to curate our lives and the issue of authenticity, but it leaves these questions open for the viewer to ponder." 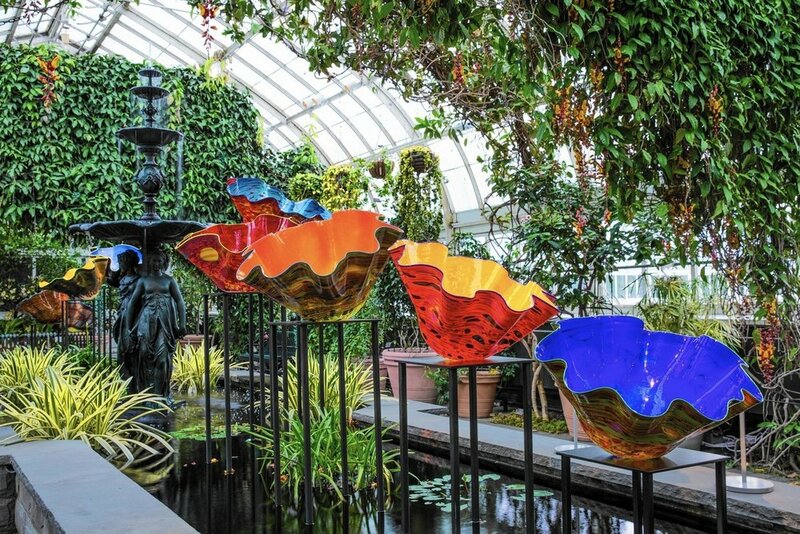 CHIHULY by Seattle-based artist Dale Chihuly is open now at the New York Botanical Gardens through October 29th. 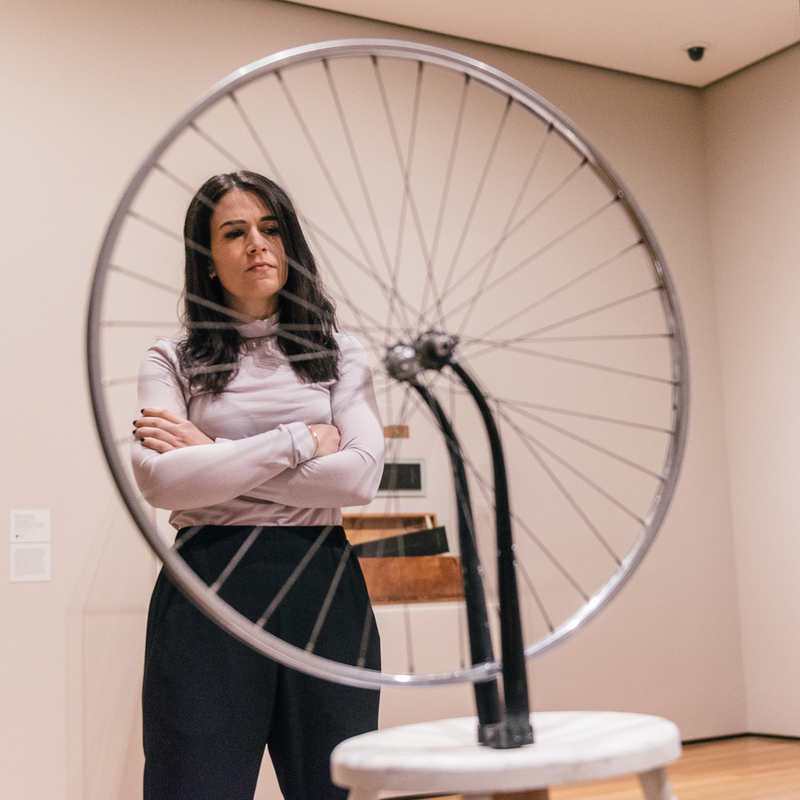 "A Piece of Work" hosted by Broad City's Abbi Jacobson is the new podcast brought to us by The Museum of Modern Art and WNYC. "Beyond the blurry party shots and overexposed portraits lies something as fleeting as the moments [Goldin] photographs-the ability to convey the complex nature of human, relationships, especially of the flawed variety, in a universally comprehensible and heartbreaking way." 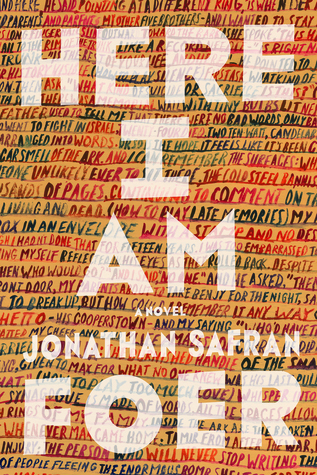 On Jonathan Safran Foer's long-awaited return to the literary scene with his new novel Here I Am. Remembering Coney Island: Visions of an American Dreamland, 1861-2008 at The Brooklyn Museum. Unmarried women and the rise of an independent nation. Making sense of Kanye's seventh studio effort. On the memoir by the American singer, poet, and visual artist. Archibald Motley: Jazz Age Modernist is on view at The Whitney Museum, now through Jan 17, 2016. A trip through The Fashion Institute of Technology’s new exhibit, Fashion Underground: The World of Susanne Bartsch, curated by Valerie Steele aka Queen of the Night. 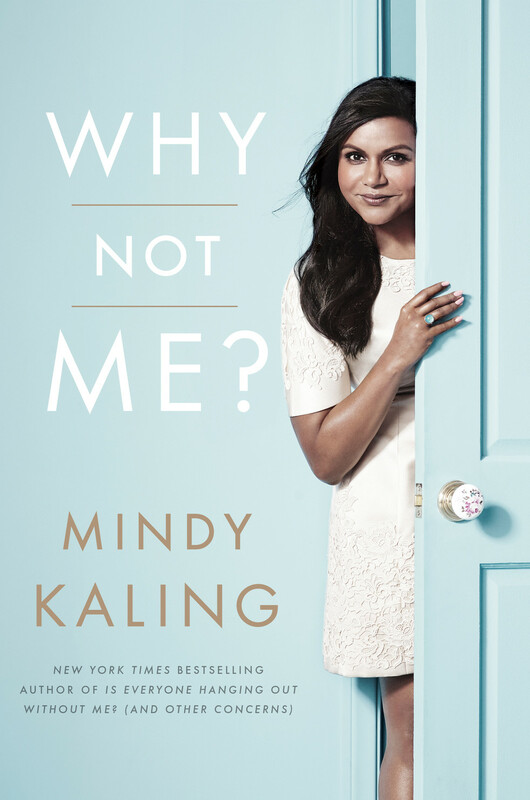 "In her newest book, Why Not Me?, funny-woman Mindy Kaling uncovers adulthood and reflects on past relationships, imparting wisdom on her readers about a host of topics: beauty tips, relationship woes and Hollywood secrets."